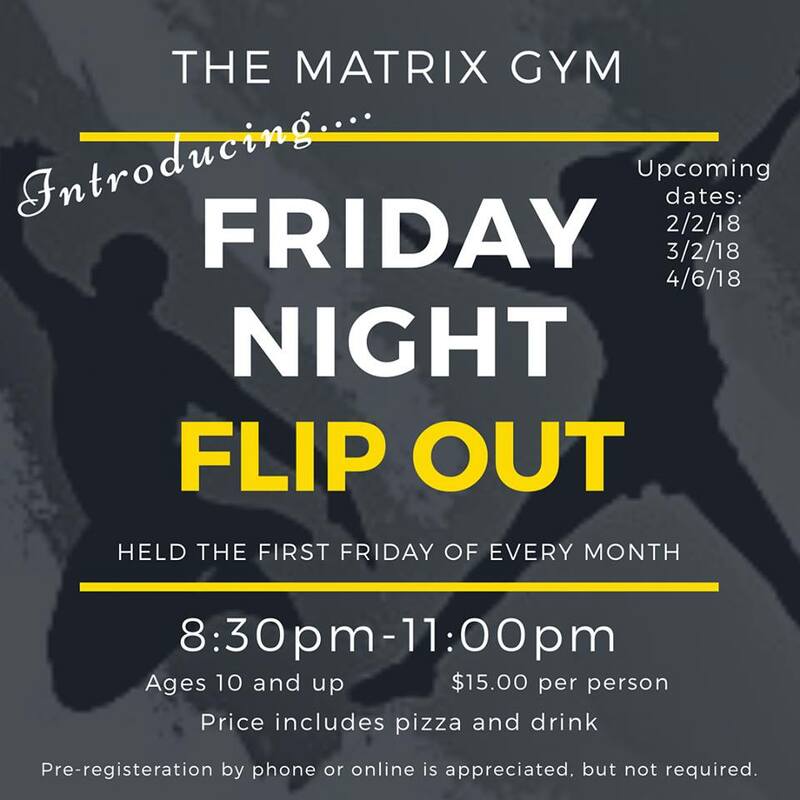 Ages 10-18 can join us for Friday Night Flip Out! 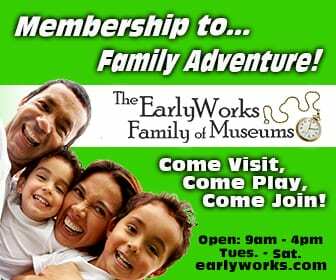 Come hang with your friends, jump the night away, and even karaoke (if you want!) It is a ridiculous good time!